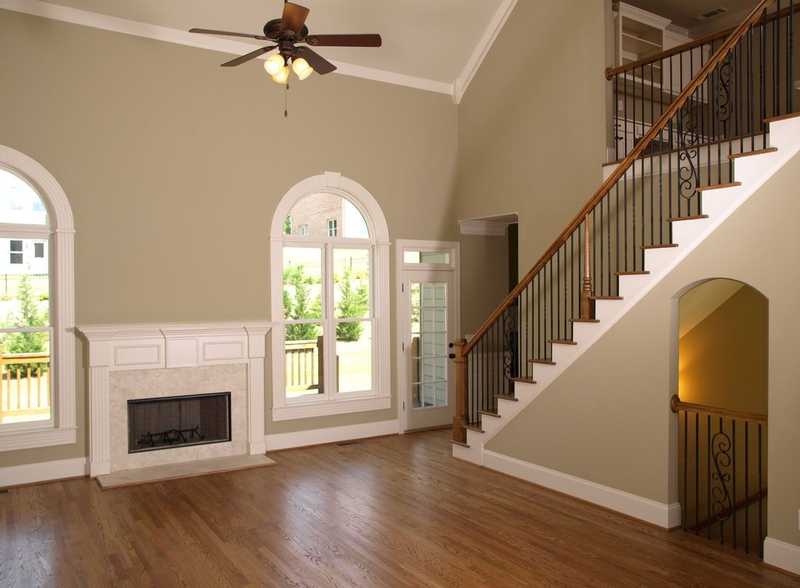 At the time to paint the interior of your home or business, there can be numerous questions in place, whether which colors should you use, what kind of paint will be appropriate, how many gallons of paint will be needed, how long it will take to finish, how much will the final price be, and other details that may be questioned. For the entire process, from the beginning to the end, we are here to put our experience and hard work to help you get the best results. 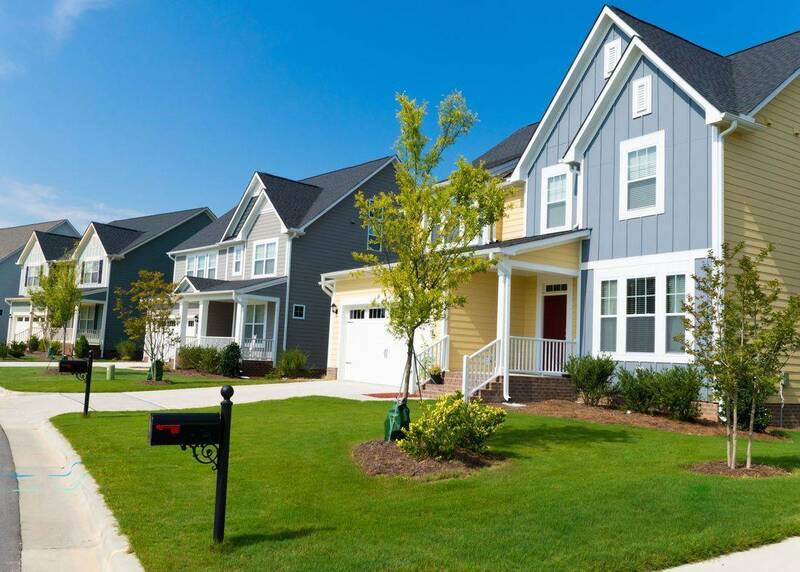 Painting the exterior of your home will make a big difference, on different things, on different ways, including your personality, the neighborhood, your friends, the entire family and, if you're trying to sell, will make a big difference on your pocket as well. When painting the exterior of your home, something that is also going to make a big difference will be the painting company you hire to do the job, because the cheapest painter is not always the best option. A good painting job will require of the experience of a professional painter, there is where we make the big difference. No matter what your project goals are, we’ll be happy to present you with a free estimate and honest advice. Taking into account your budget and personal tastes, we will develop an action plan appropriate for your schedule and deadlines. Proudly serving Niagara Falls NY and surrounding areas.